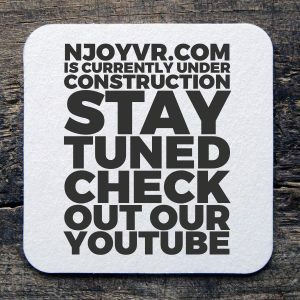 NJOYVR is an ACTIVE exploration into the best uses and practices for Virtual Reality. 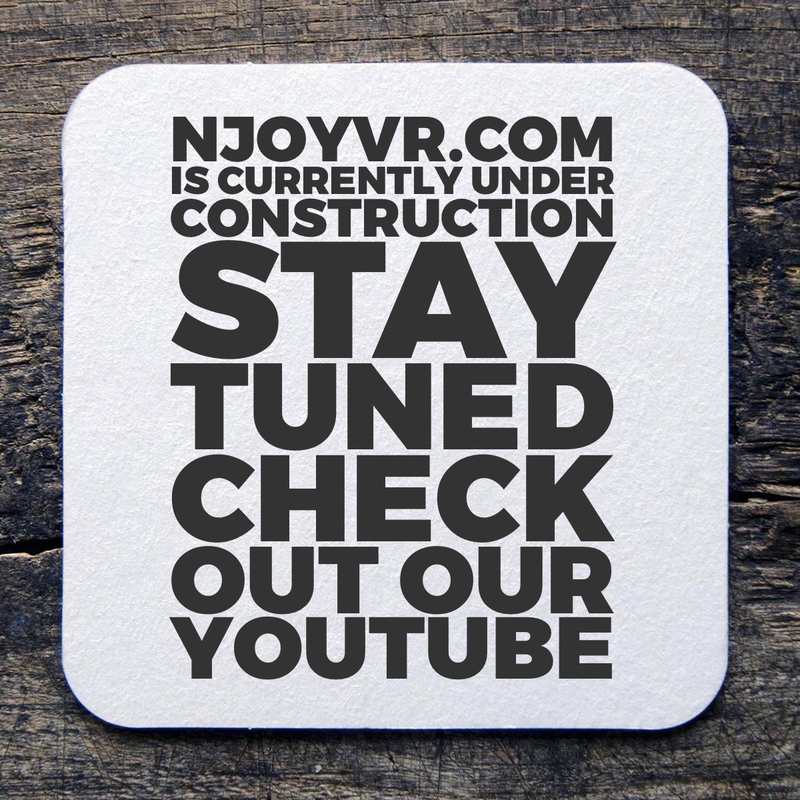 … and in the spirit of that, we’re ACTIVELY working to provide an excellent viewer experience for all visitors. In the meantime, please check us out on all of our Social Media platforms via the icons on our homepage while we are busy zapping the bugs and molding the design.